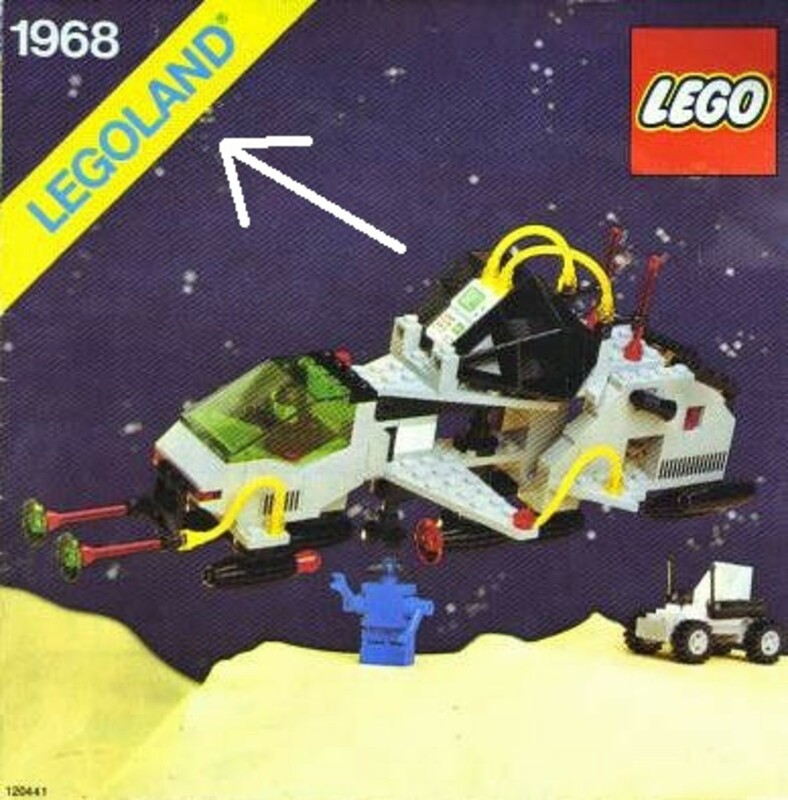 On this page we are going to try to solve the mystery of what the Lego item numbers or catalog numbers actually mean. We will also look at how a Lego set is given a certain item number and where the idea behind Lego product numbers really came from. This is something that many of us simply take for granted when we buy Lego products, but today we are hopefully going to give you a little bit of an insight into what it all means. I have been playing with Lego since I was around six; I’m now thirty and still love the stuff. I recently got hooked on the little mini-figures, and also am really looking forward to some of the Superheroes range about to be released. I also write about Lego, and would say I’m somewhat of a Lego nerd. 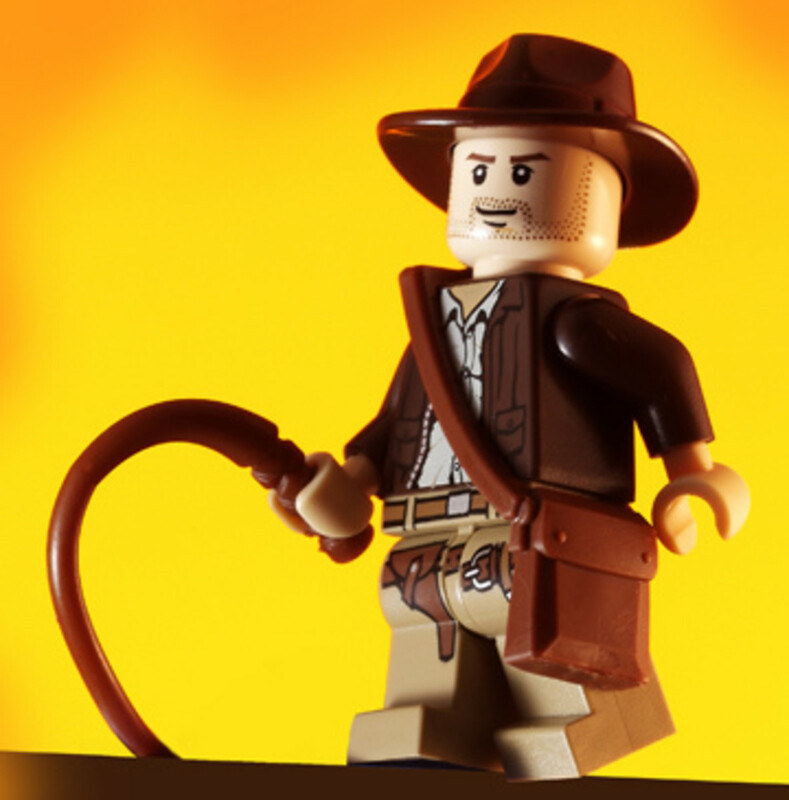 However, last time I was in a shop looking at all the lovely Lego sets, something struck me: what does the little item number on each Lego set actually mean? Anytime you buy a Lego product, it has a number or code on the box. For instance, buy a Lego Ninjago Cole set and the item number 2112 is emblazoned on the box. So what do these numbers mean? 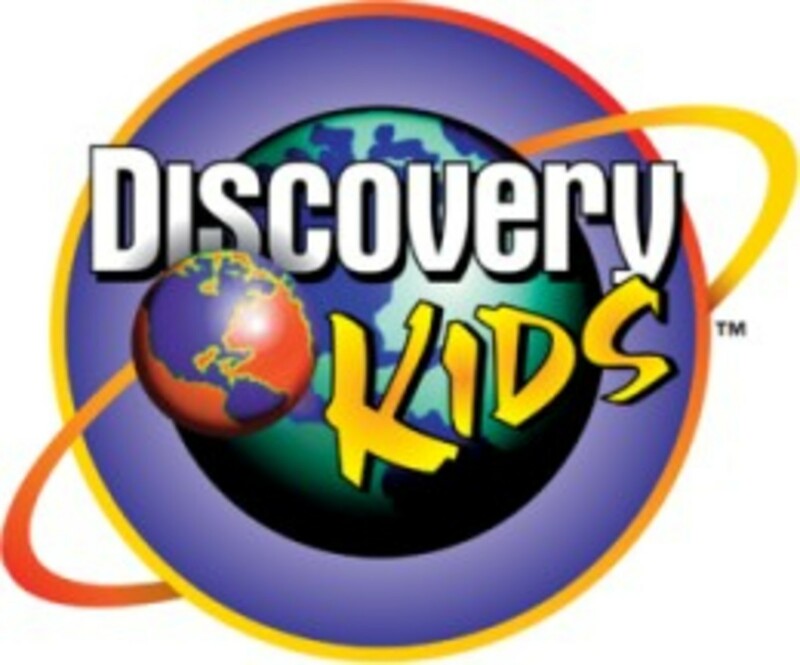 I actually owned this one as a child. The fact is that Lego have been producing toys for many years now. Lego really exploded in popularity back in the 1970’s and since then billions of Lego blocks have been produced and sold all over the world. In that time there have been hundreds and hundreds of various Lego sets produced. Early on, Lego decided it would be a good idea to categorize all their products by giving them a number. The fact is that every Lego piece you see has a specific part number, which makes it easier for Lego to work out which pieces go with which sets. It also makes ordering specific pieces much easier. Rather than say I want a "Yellow Brick 1 x 2 with Excavator Arm Holder", you simply say I want piece 3317. There are an insane amount of pieces and Lego have them all stored so you can actually get complete lists of all the available Lego pieces or bricks. 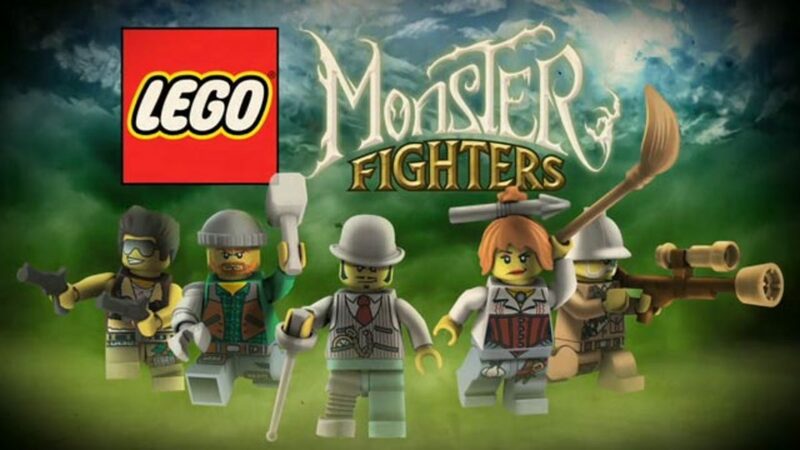 Item numbers are for the specific sets that Lego release. Each year they bring out something like a hundred new Lego sets. These range drastically in size, price and theme. 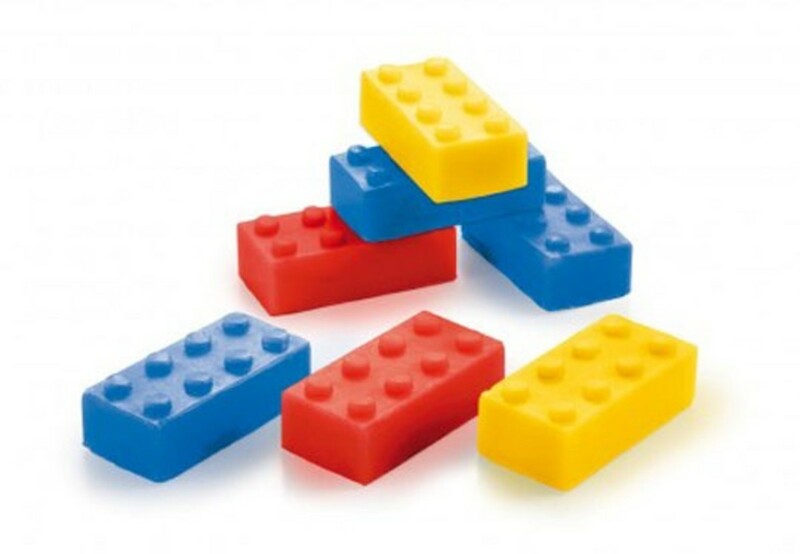 You may have a large set of Duplo bricks or simply a small SpongeBob Squarepants set. The range of toys that Lego produce is vast. So each specific set gets it’s very own item number. Most of these are in the form of a four digit number. 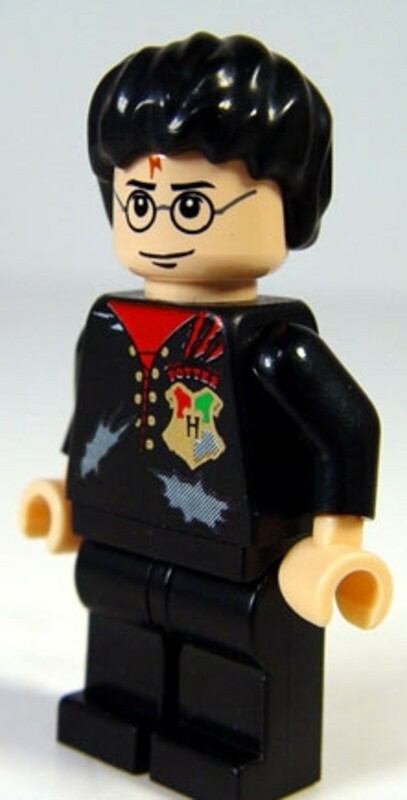 As an example, 5932 would be "My First Lego Set". There are also five digit numbers and even some longer numbers. Some Lego products even have letters in the item code. It is important to remember that not all Lego products are actually Lego. These include things like books, clocks, bags and lots of other various Lego accessories. Some of these often have item numbers as well, although they tend to be quite different to the simple Lego sets. So how do these Lego item numbers get chosen? Which Number For Which Lego Set? This is something that I have been trying to find out. I’ve looked at various Lego sets, scoured the Lego website and read various articles relating to Lego. To be honest, I’ve found nothing! How Lego choose product numbers or item numbers for Lego sets seems to be something of a mystery. There are patterns, though, that are pretty obvious when you look at some of the item numbers assigned to sets. For instance, each Lego theme tends to use similar item numbers. The Ninjago range of toys released in 2011 nearly all had the item numbers in the 2000’s. Lego Atlantis has numbers in the 7000’s. In 2012, we are seeing a range of Lego Superheroes released, and these have item numbers in the 6000’s. Another noticeable thing about the numbers is that they tend to run in sequence with new releases. So for instance, the seven new Lego Ninjago sets to be released in 2012 have the item numbers from 9440-9446. When we see batches of new toys in the same theme, the item numbers do seem to follow on from each other. This shows that there is at least some thought put into the process; it’s certainly not a case of pick a random number out of a hat. As to whether there is a deeper meaning behind the item numbers, it’s really hard to say. There is a comments section on the bottom of this page, so if you have any additional information regarding this subject feel free to shed some light on the issue. The reality of the matter is that it doesn’t really matter why Lego put numbers on the front of all the boxes of Lego they sell. The toys are still wonderful and we still go out and buy them. Maybe something like this is best just left a mystery. 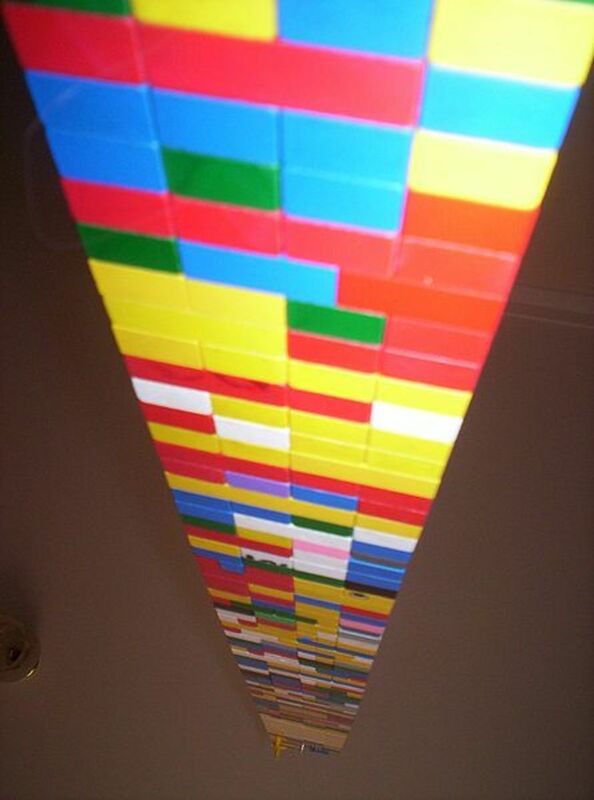 Where Can I Buy Cheap Legos? 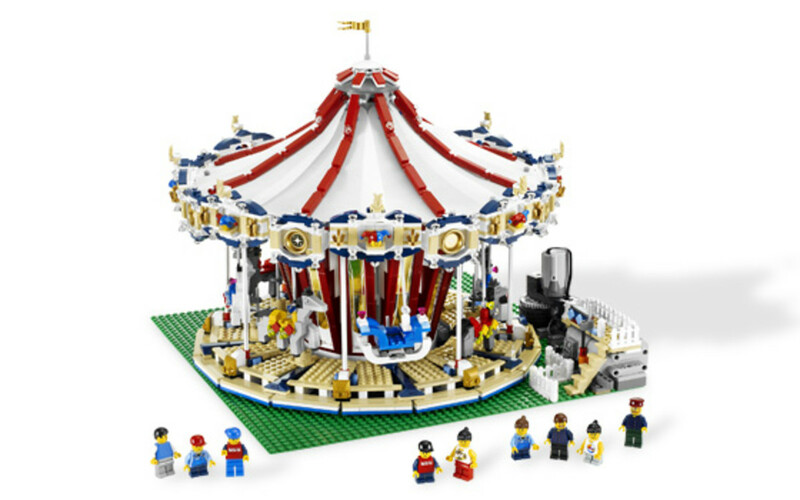 LEGO's BIGGEST Sets Ever Produced: A List of ALL Sets Over 1,000 Pieces! My son likes LEGO- at the moment we have just finished the Black Pearl and have a couple of Alien sets- not sure what next, the Kingdoms jousting set or the city twin bladed helicopter- there is just so much to choose from! When we go to the LEGO shop in Brighton we note that a lot of the boys buying are 30+ and the on line store told me that most of the on line customers were 30+.